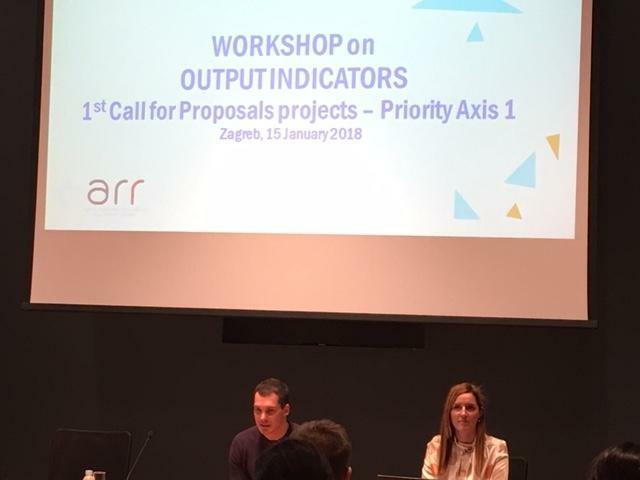 Four workshops on output indicators were held in Zagreb from 15-17 January 2018. The workshops were organised to gather project partners from Interreg IPA Cross-border Cooperation Programme Croatia-Serbia 2014-2020 within all 4 Priority Axes represented within the 1st Call for Proposals. In the first section of the workshop, the Managing Authority presented output indicators, together with the performance framework and evaluation of the Programme. 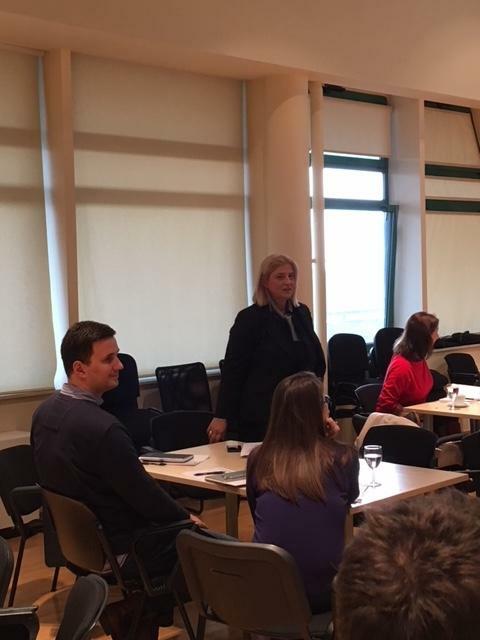 In the second section of the workshop, Managing Authority and Joint Secretariat staff jointly discussed project output indicators and the prospective level of their achievement until the end of project implementation together with the members of the project staff. 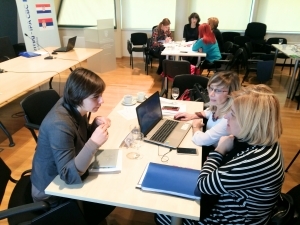 This form of group work proved to be successful as the aim of the workshop was fully achieved in a sense that the Managing Authority performed the analysis of the programme output indicators concerning their level of achievement and the analysis will be used as a basis for the preparation of the 2nd Call for Proposals and programme evaluation, both envisaged during 2018. The presentations from the workshops can be found here: Part I, Part II, Part III, Part IV.